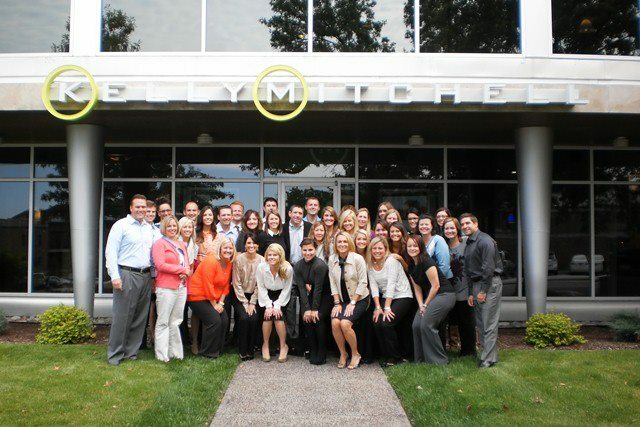 October has been a busy month for KellyMitchell. The month started with an emotional and inspirational speech from John O’Leary at our St. Louis headquarters. As a 9 year old, John was burned on 100% of his body and given less than one percent chance of survival. Despite all odds, John is alive and thriving – he is a college graduate, business owner and father of four. John delivered a powerful message of love and generosity to our team. He encouraged us to focus on what is right instead of dwelling on what is wrong and most importantly to find out what more you can do for the community around you. 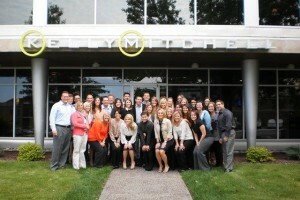 John’s inspiring message of generosity resonated with the KellyMitchell team. We took John’s words to heart as we kicked off our United Way campaign this month! Giving through the United Way brings the community together to strengthen nearly 200 local health and human service agencies that provide assistance to those in need. Our offices are giving back with fundraisers and events throughout October – including a Washers tournament, Texas Hold’em, volunteering at the Food Bank, and of course, happy hour! We are well on our way to our United Way fundraising goal and are excited to see how our efforts will help those in our community. This month has been a busy one – full of inspiration and hope. We are excited to see what next month has in store!